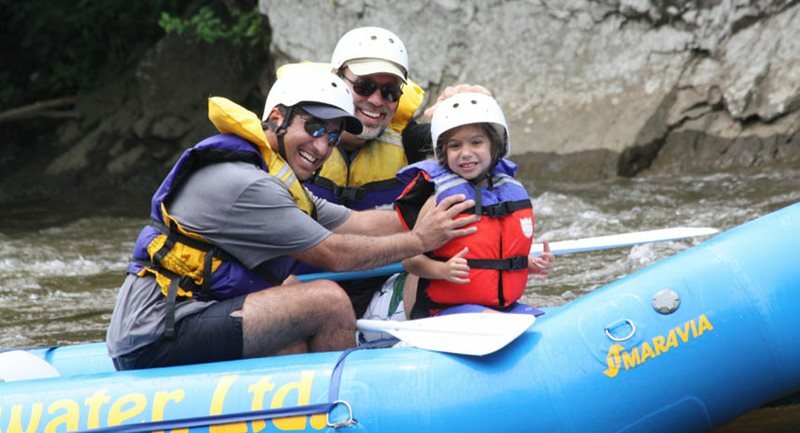 Families love river time and you can zipline over the river at Wildwater Rafting! 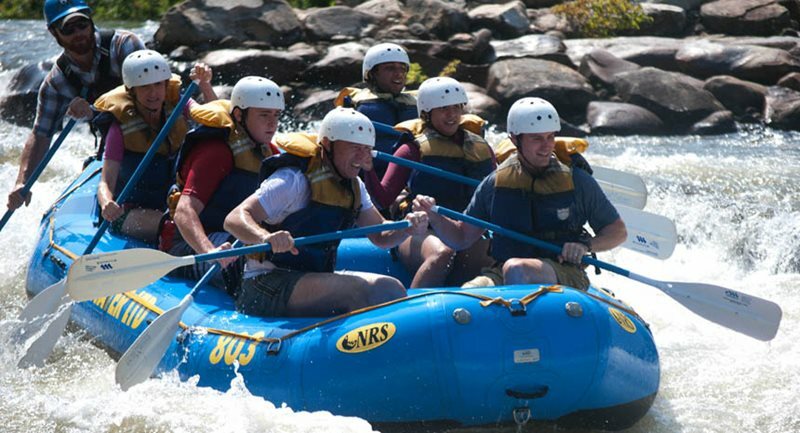 Class III and IV whitewater rafting. 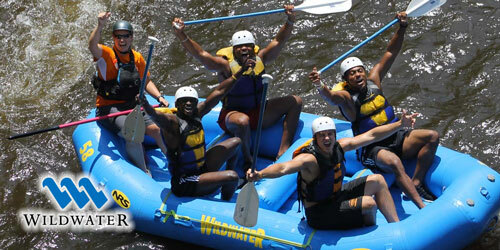 Fun times, canopy tours and scenic adventures. 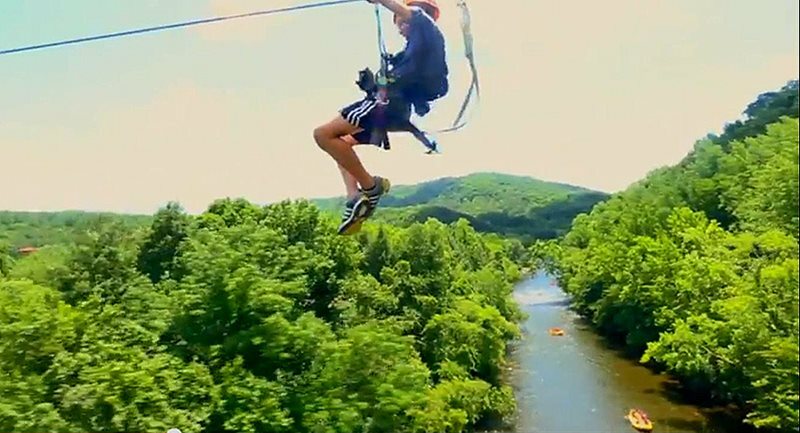 Wildwater’s Pigeon River Canopy Tours is the only zipline/canopy tour that crosses over the Pigeon River. 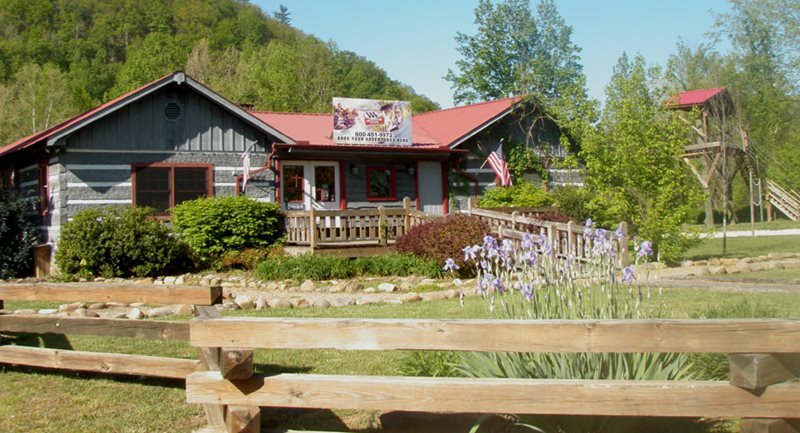 Enjoy Whitewater Rafting and Canopy Tour Ziplines Near Pigeon Forge and Gatlinburg, TN. 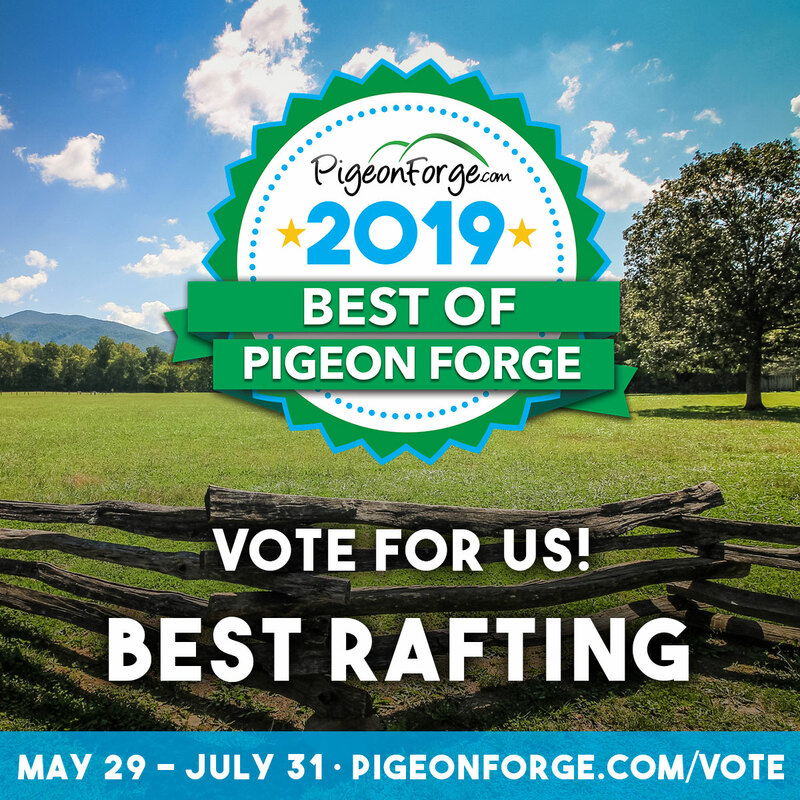 Exciting class III and IV whitewater rafting, class I and II float trips, Zip line canopy tours that feature a 1200 ft. long, 120 ft. high, side by side zip over the river, scenic Jeep® Tours, & The Dog House Restaurant all in one place! Special group & combo discounts.